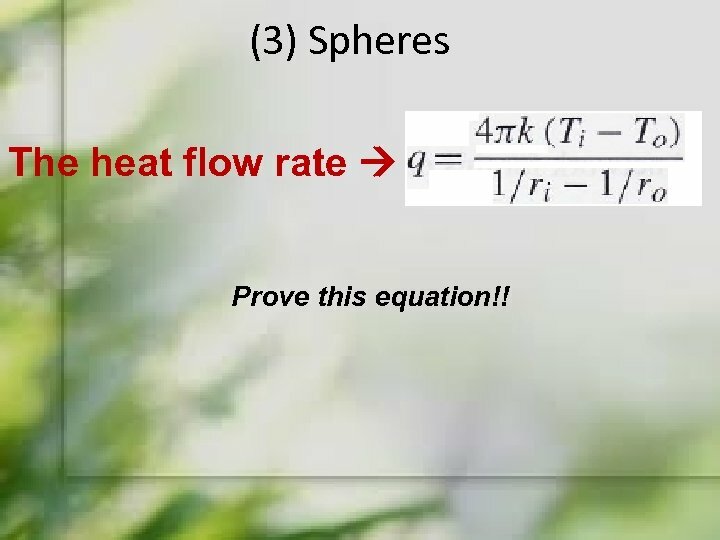 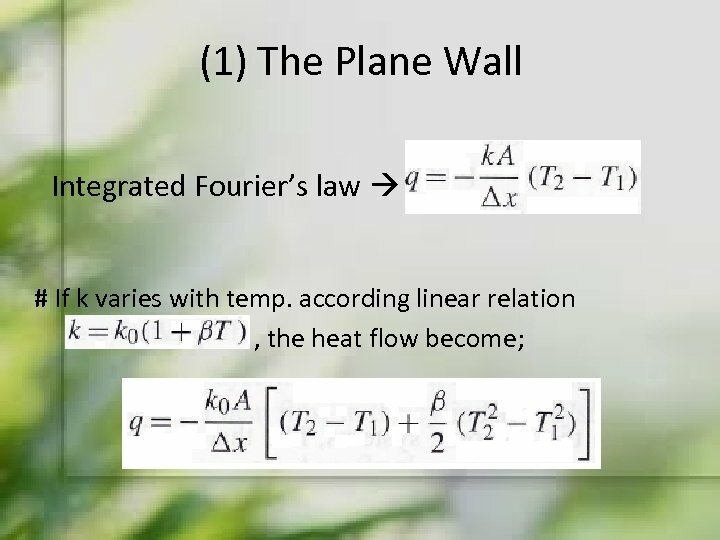 (3) Spheres The heat flow rate Prove this equation!! 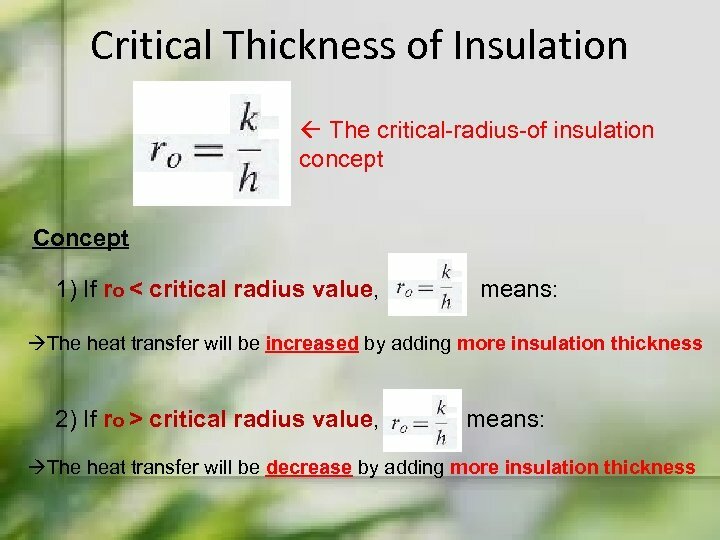 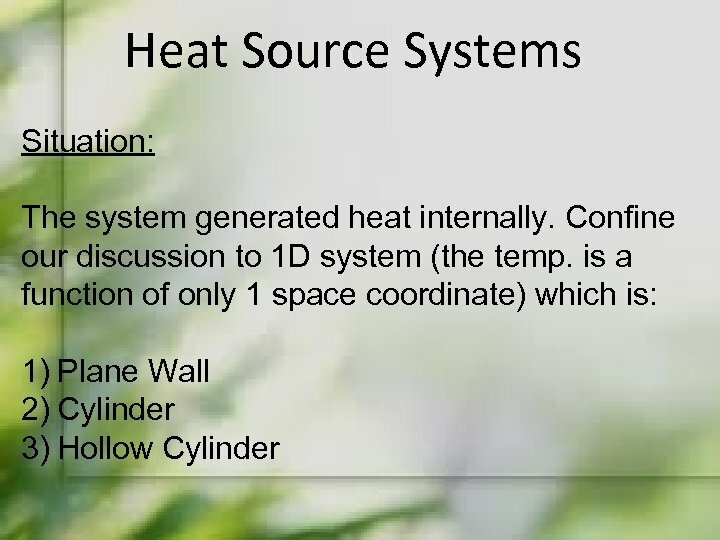 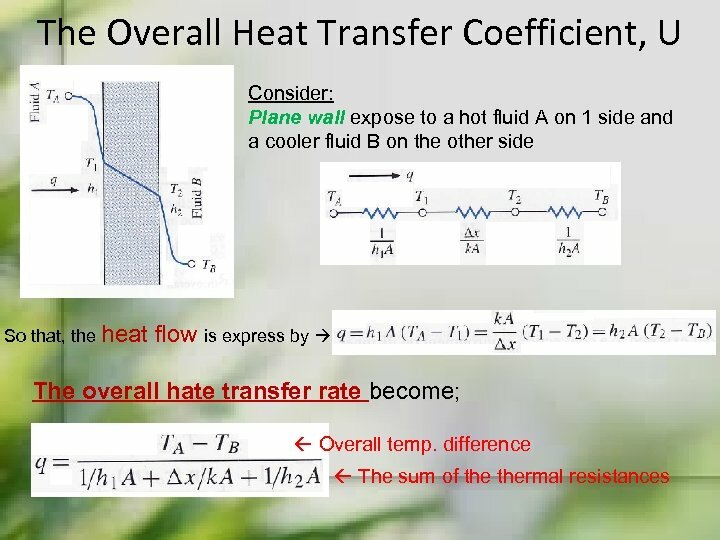 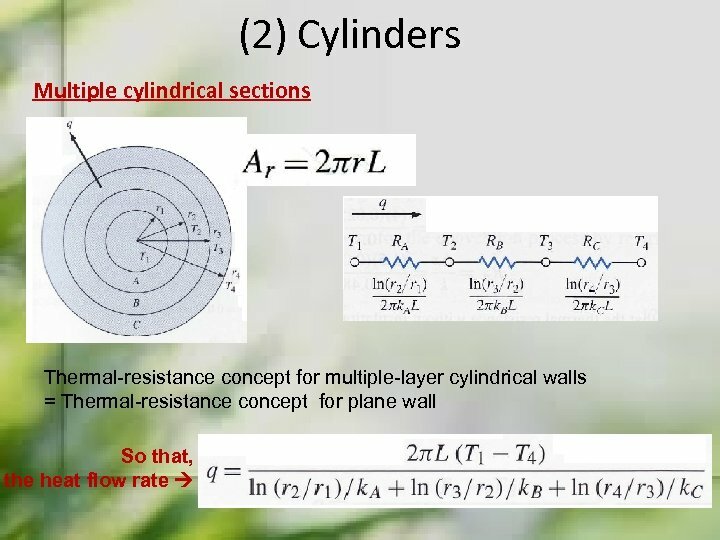 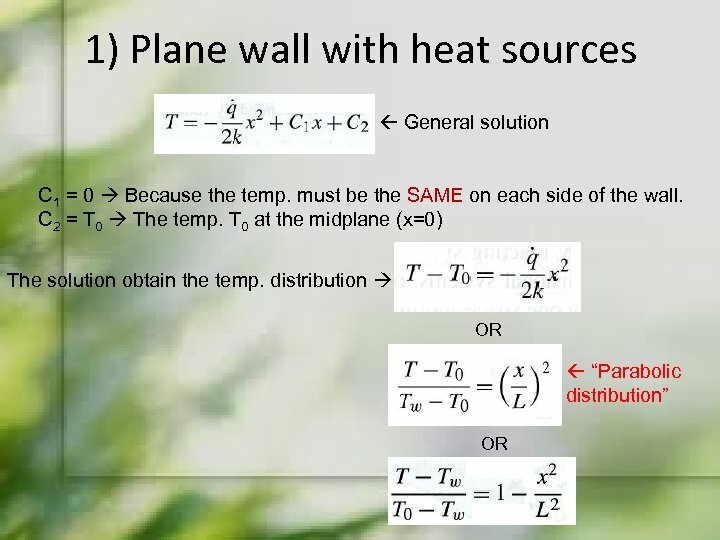 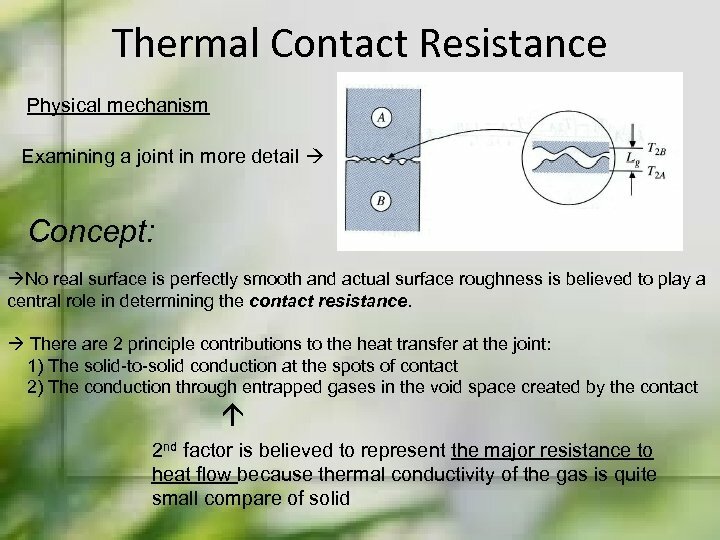 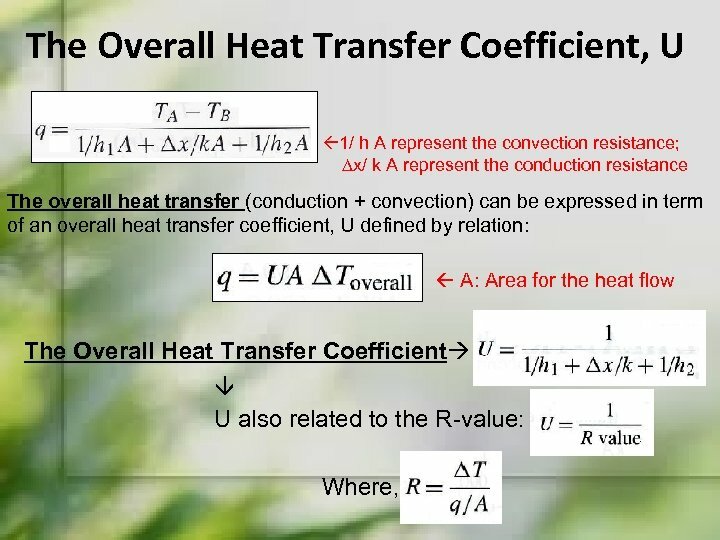 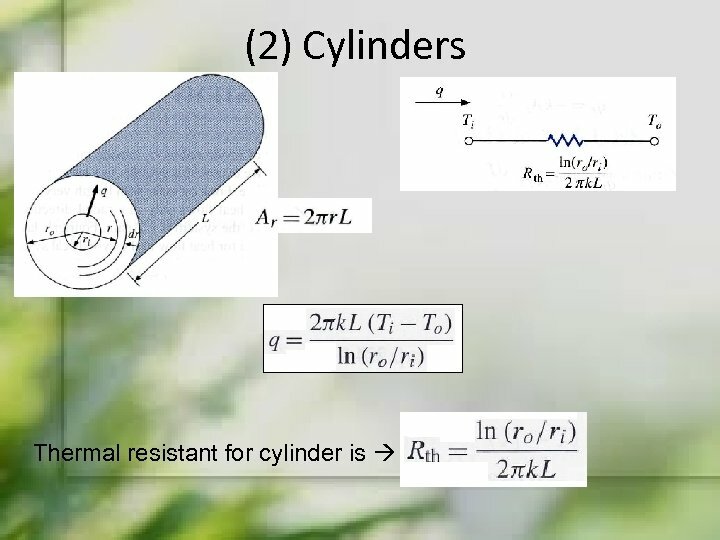 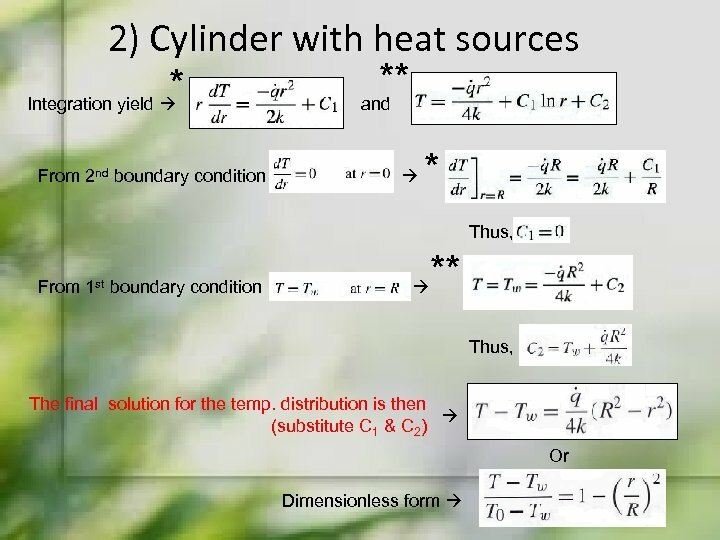 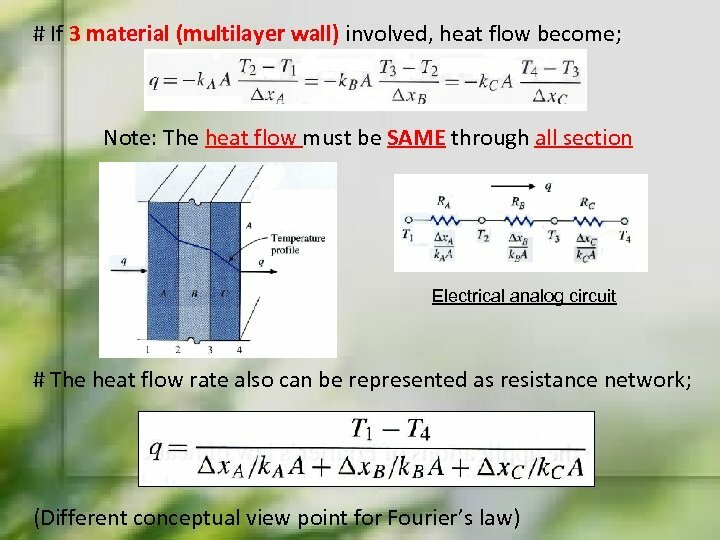 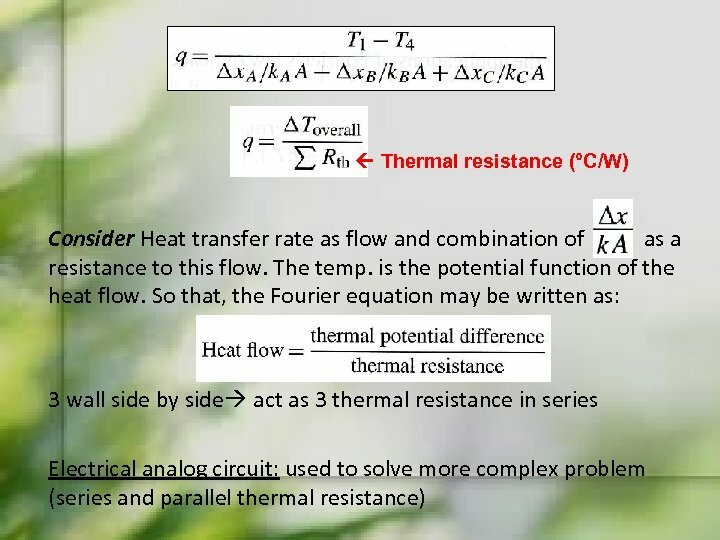 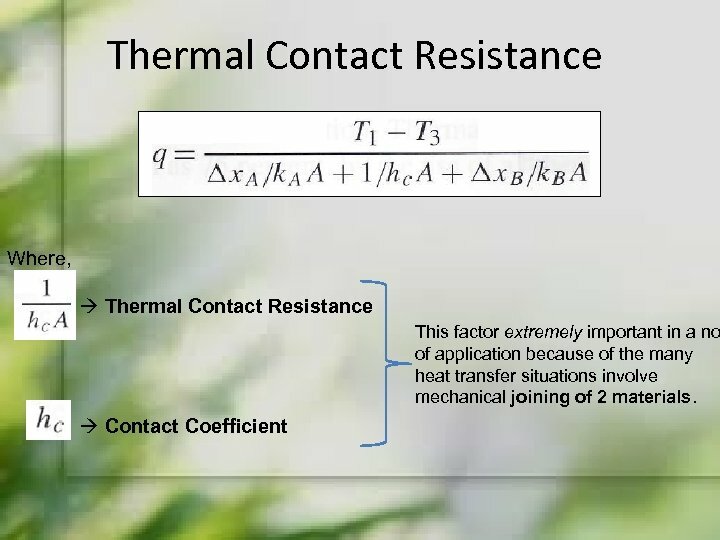 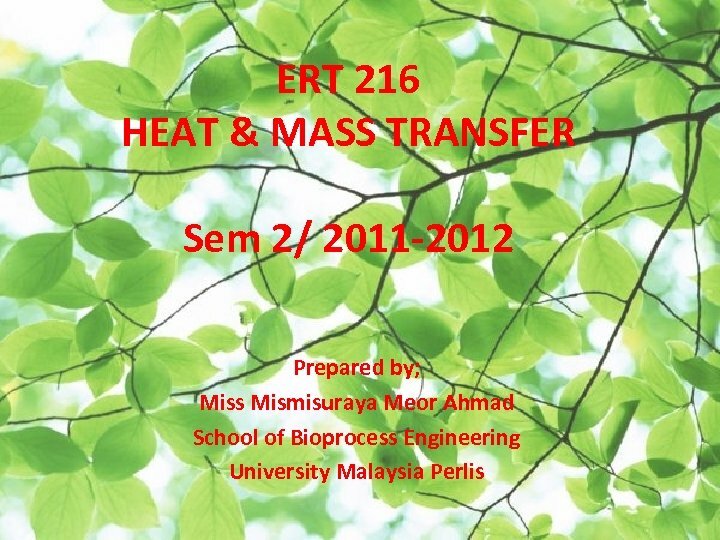 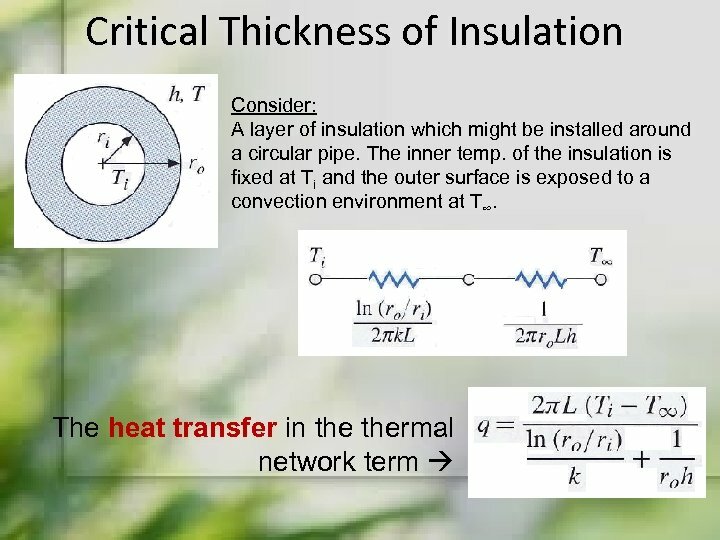 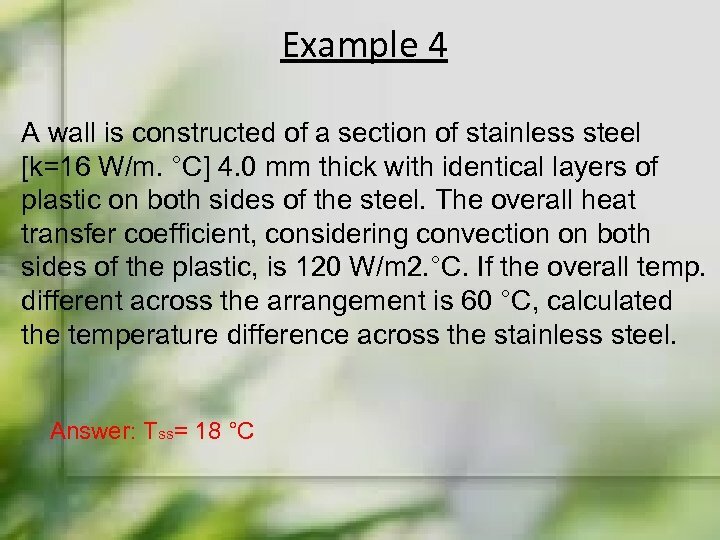 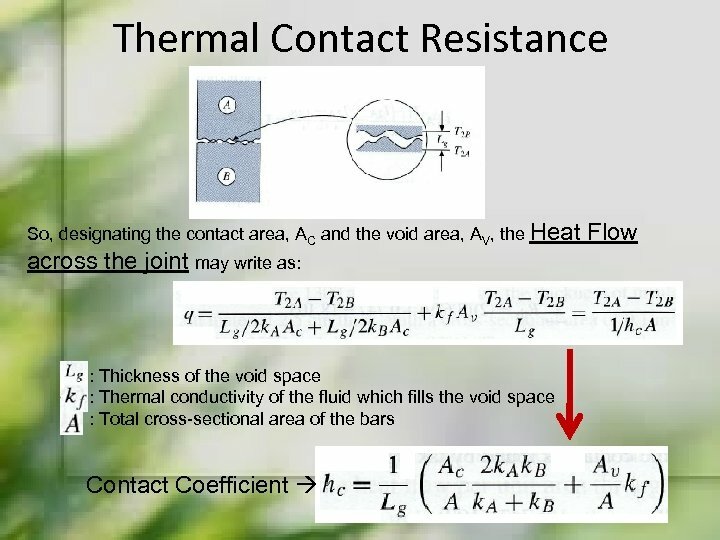 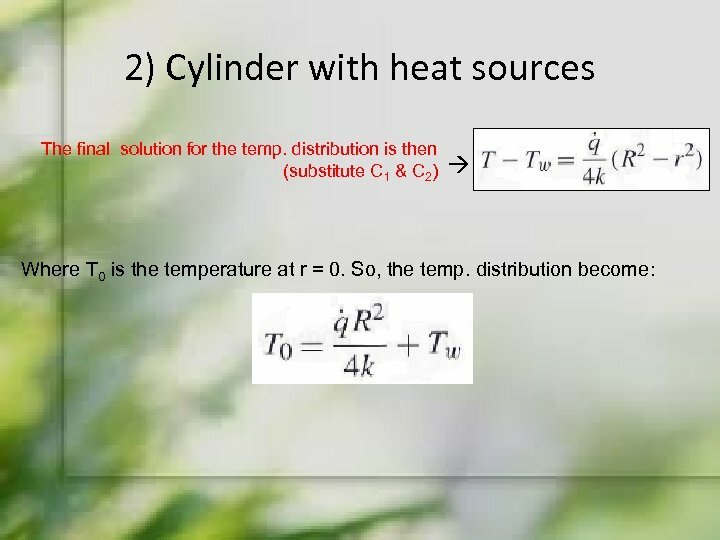 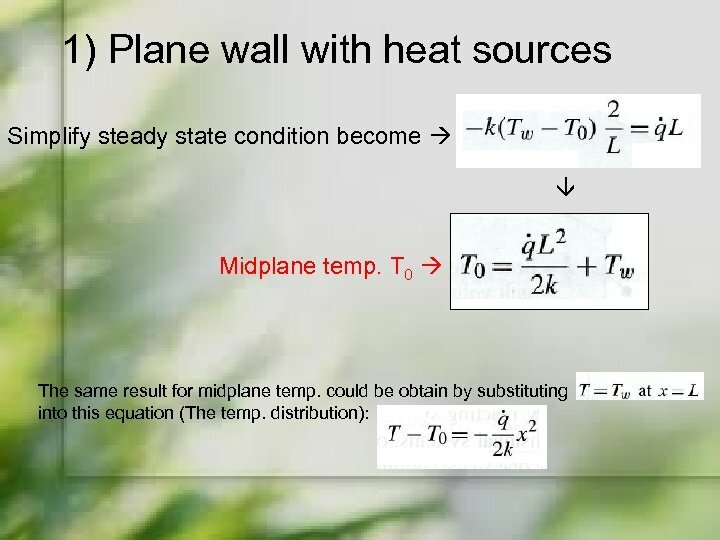 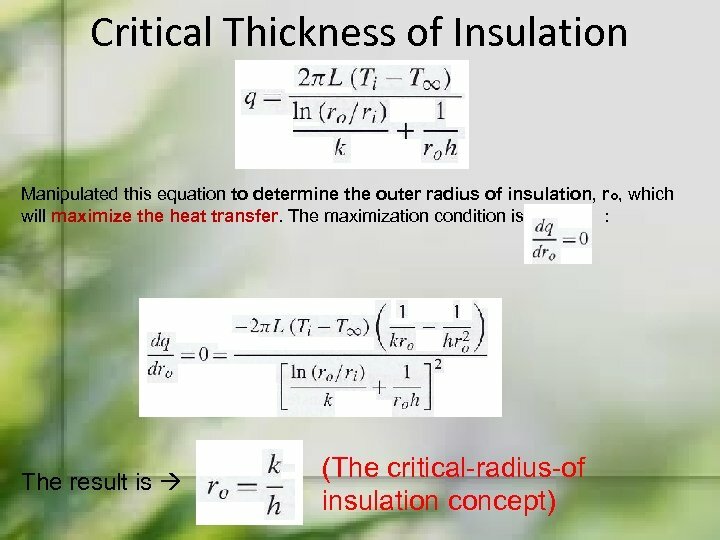 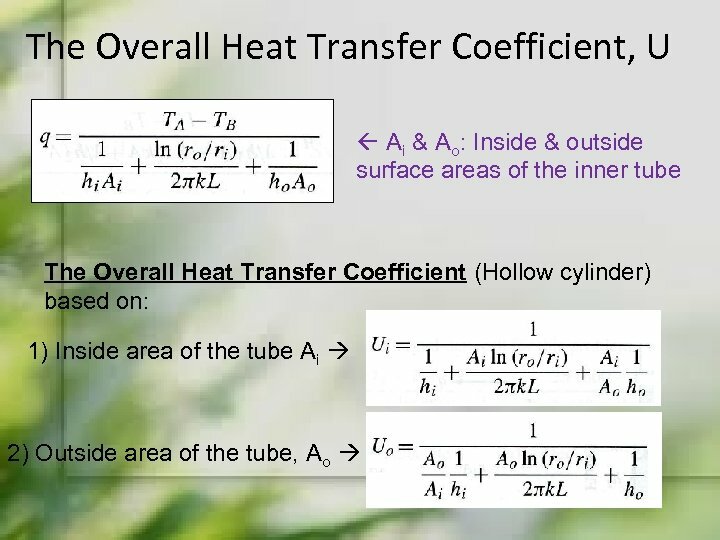 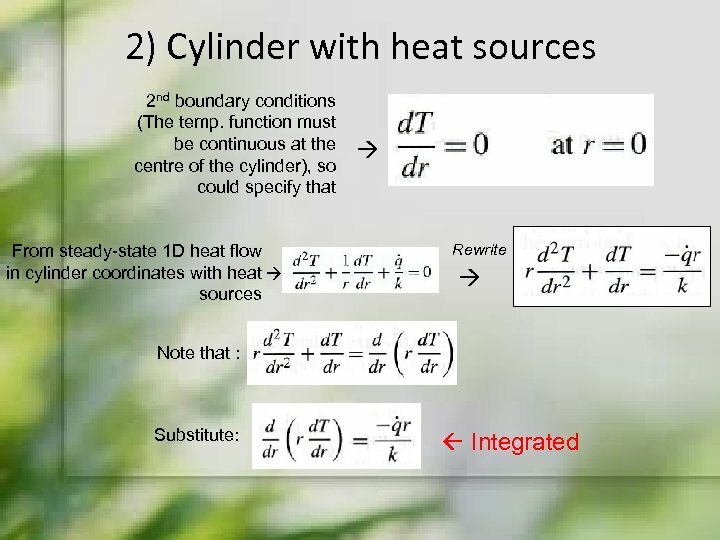 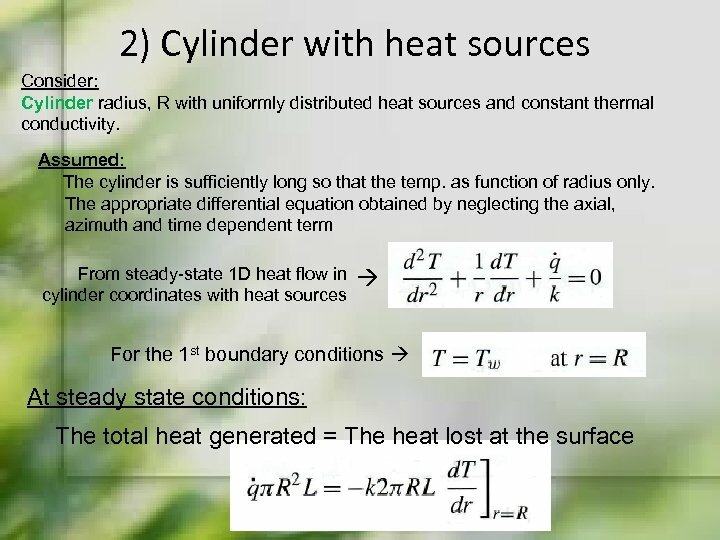 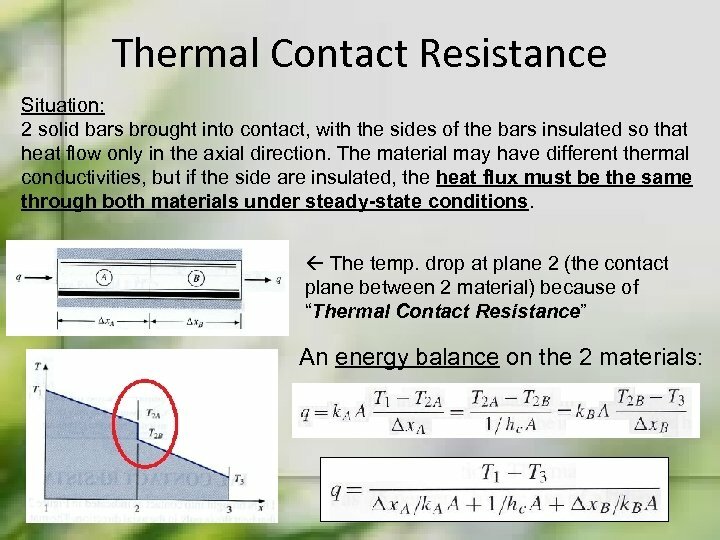 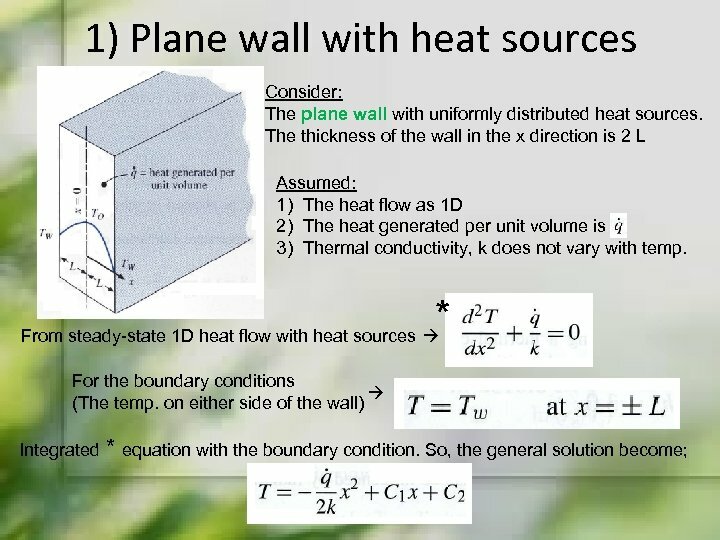 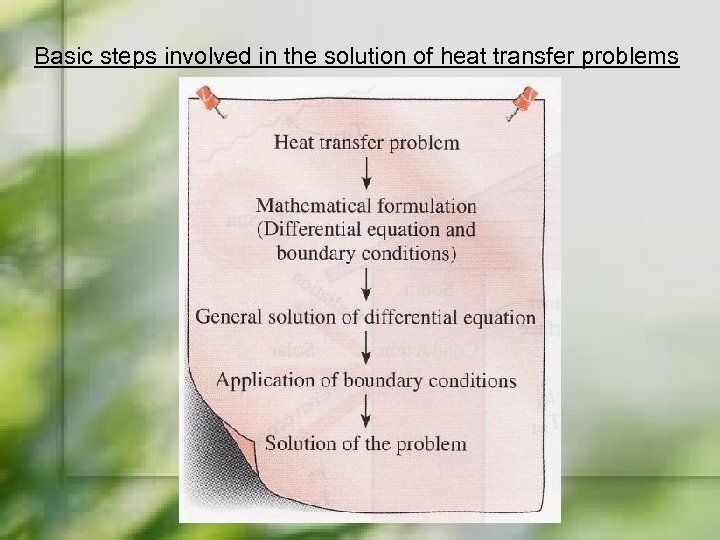 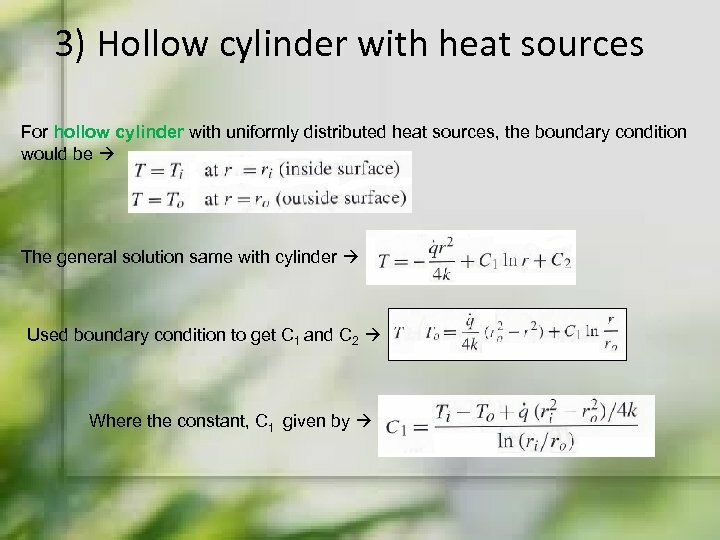 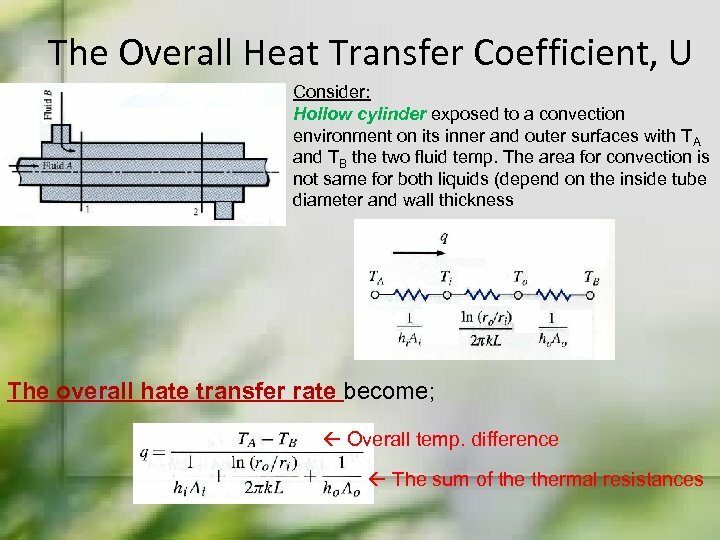 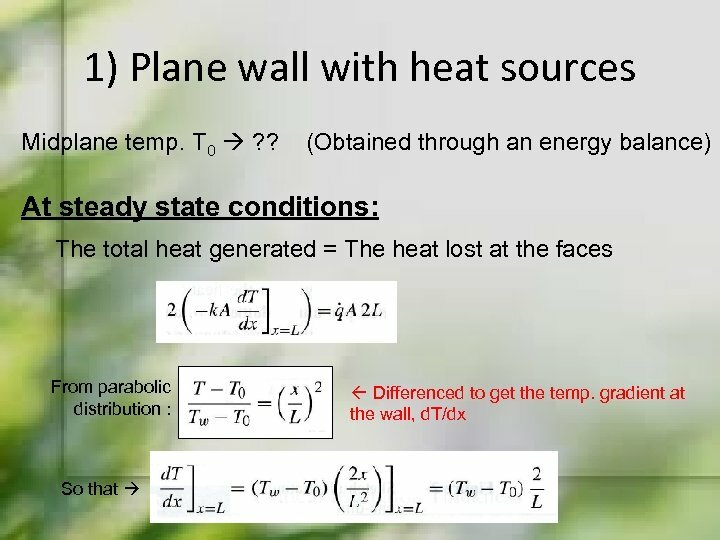 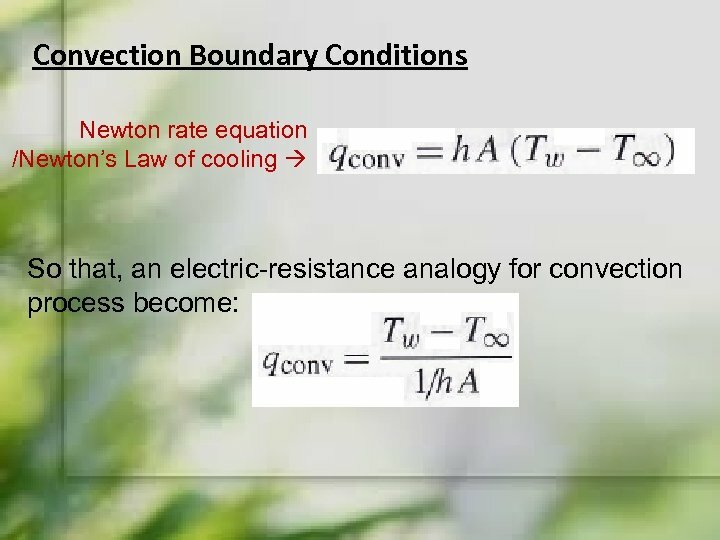 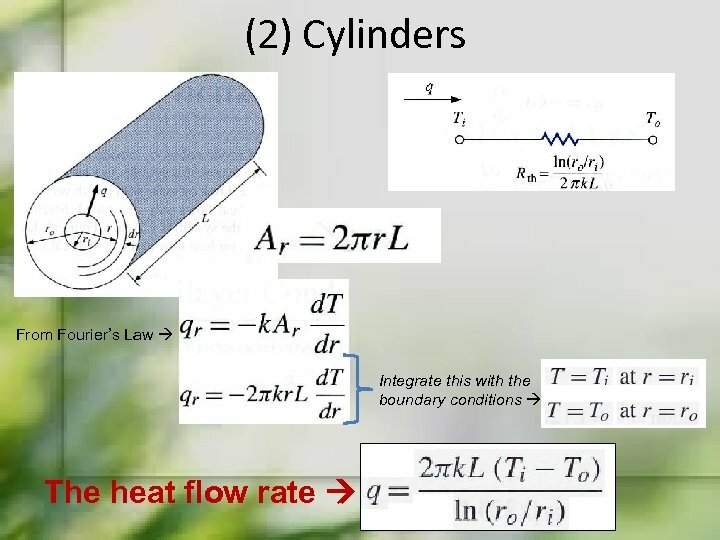 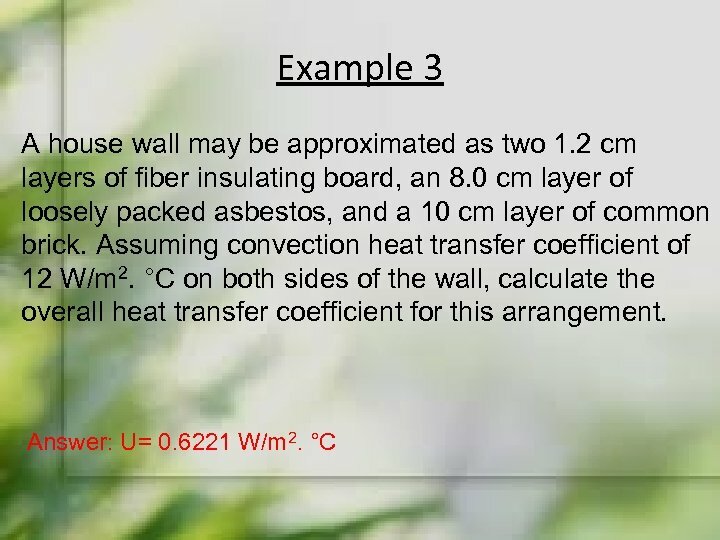 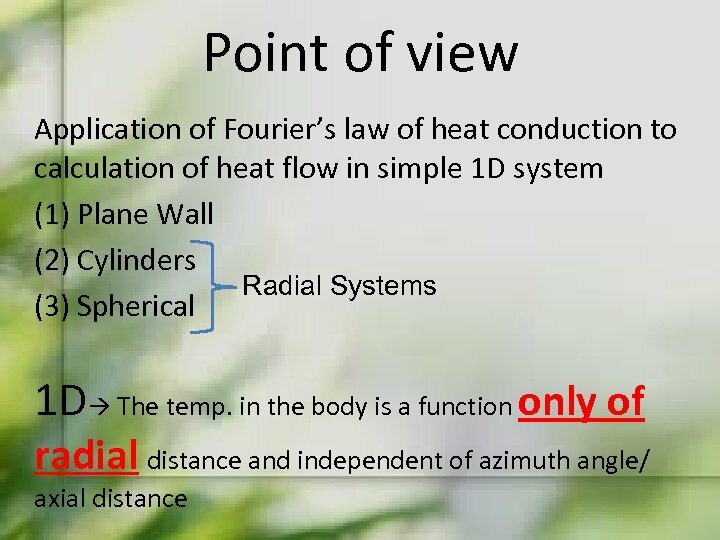 The Overall Heat Transfer Coefficient, U The general notion (plane wall or cylinder coordinate system) is that; Rth Thermal resistance Info Ø Some typical value of U for heat exchanger are given in table. 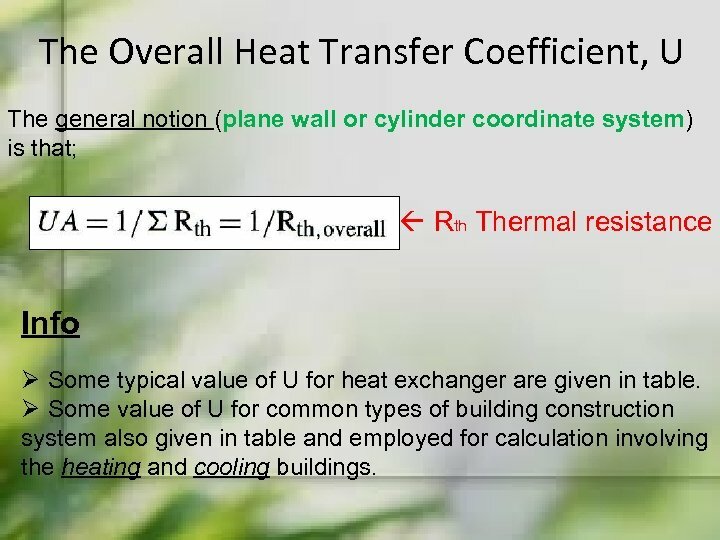 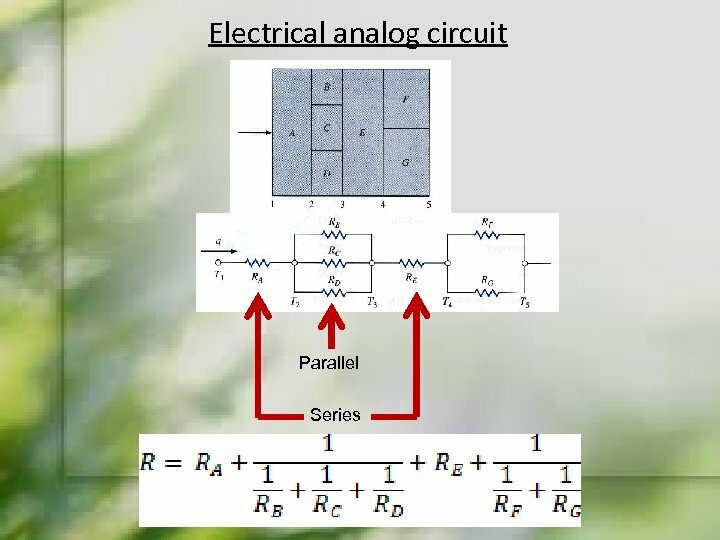 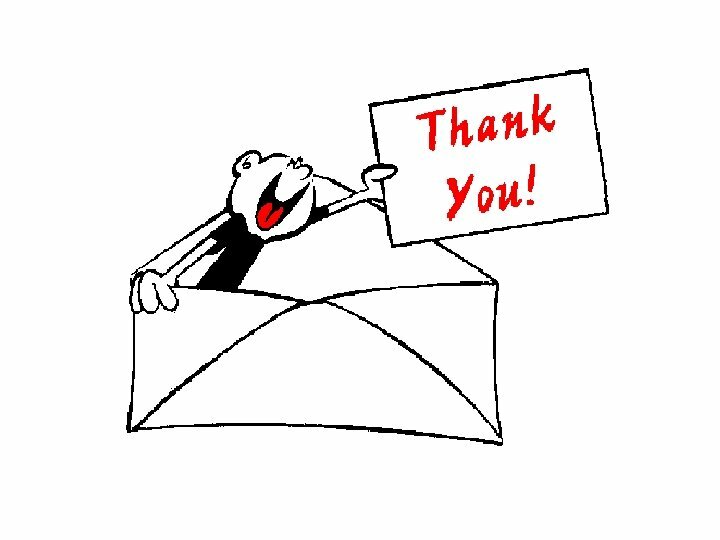 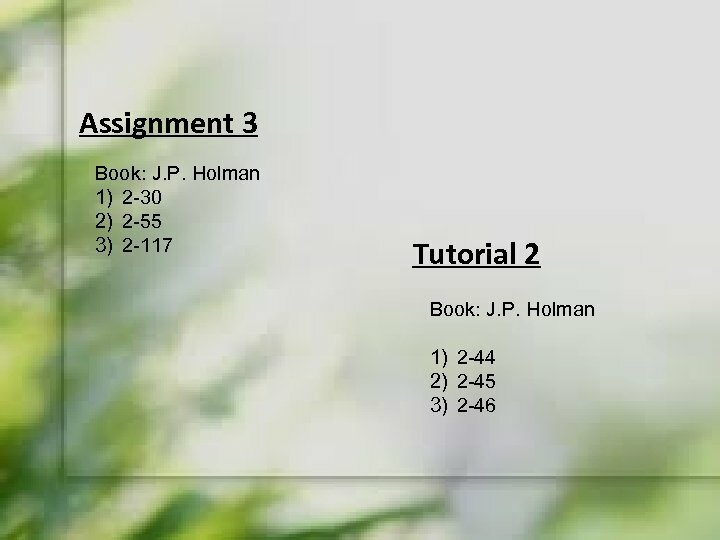 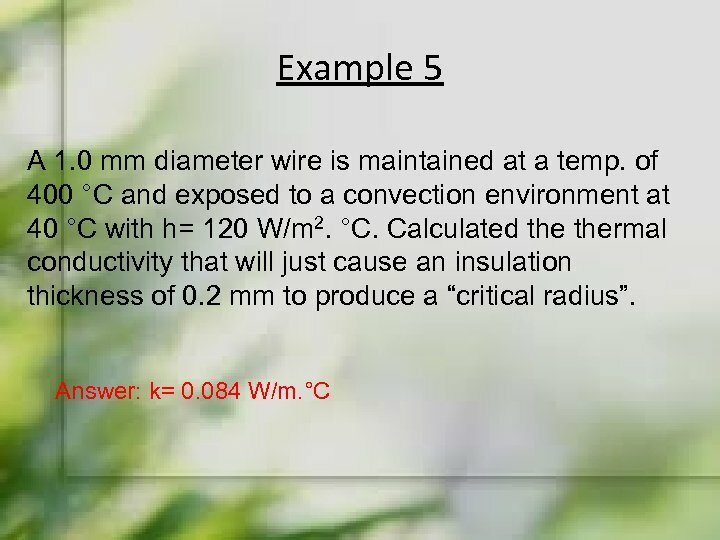 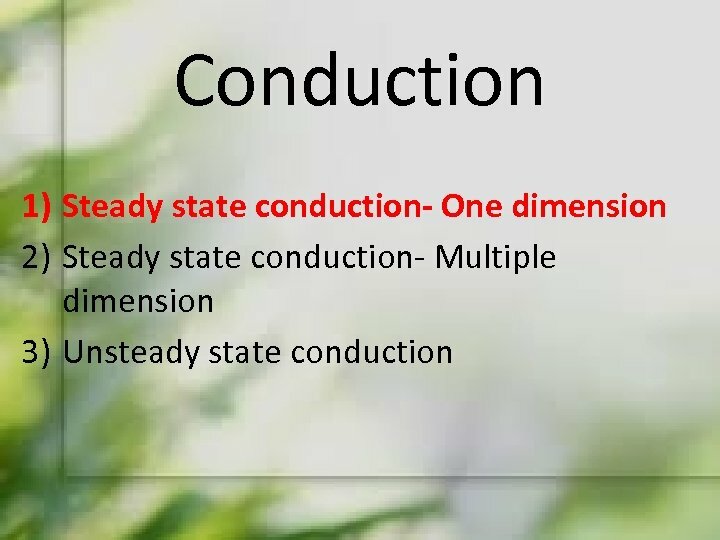 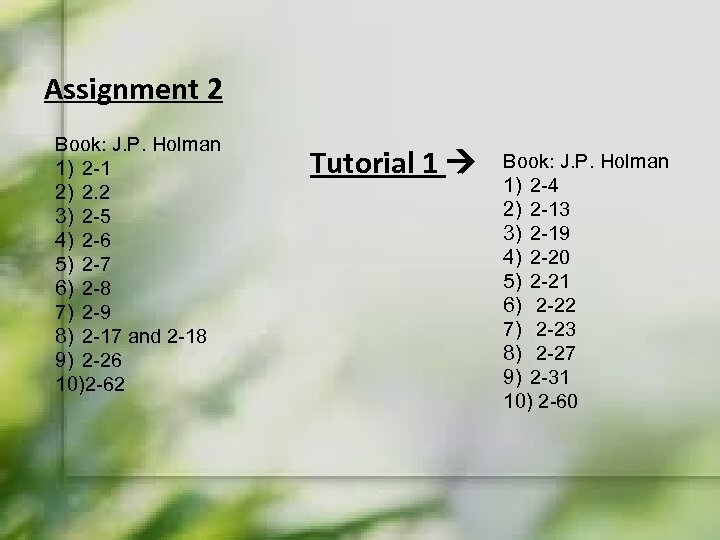 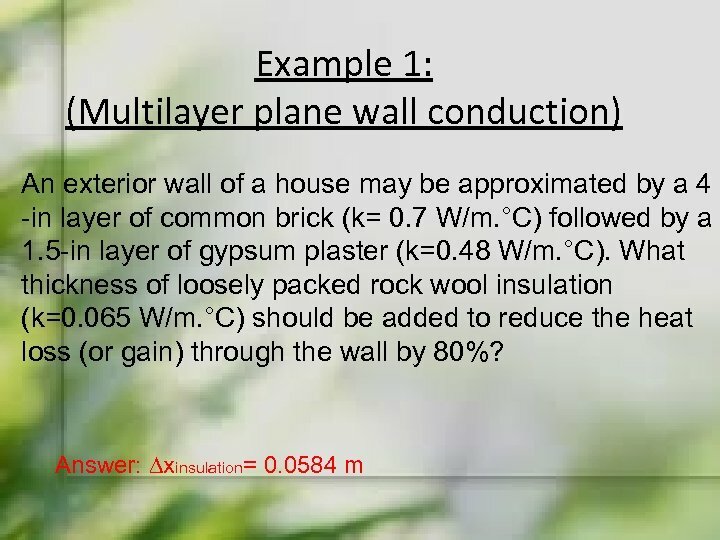 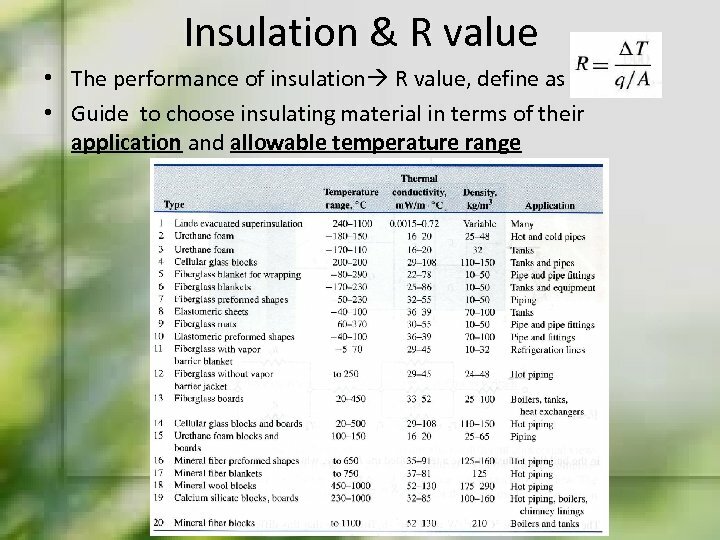 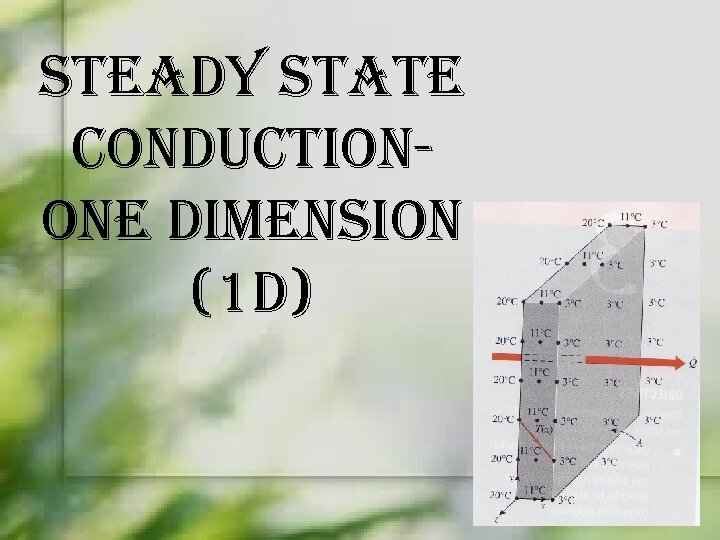 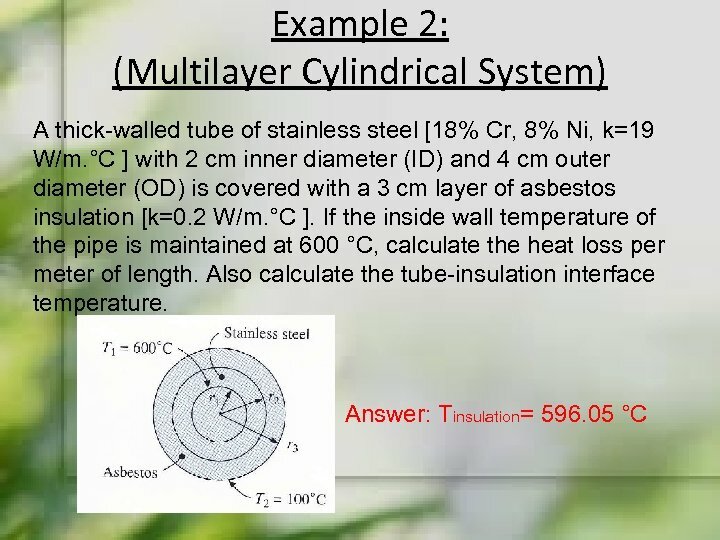 Ø Some value of U for common types of building construction system also given in table and employed for calculation involving the heating and cooling buildings.